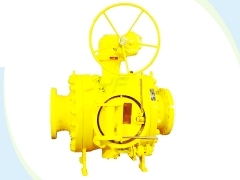 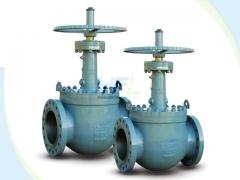 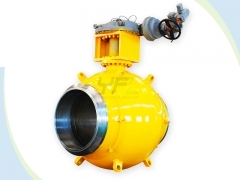 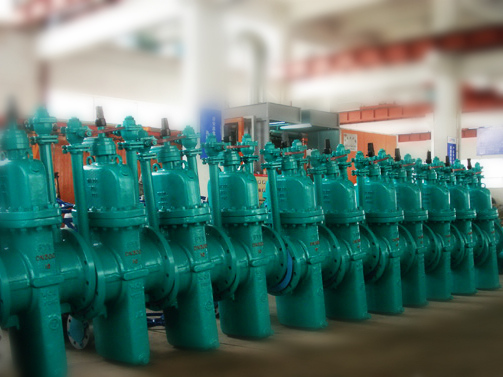 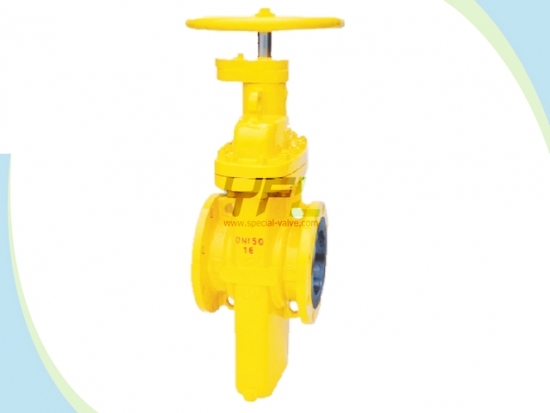 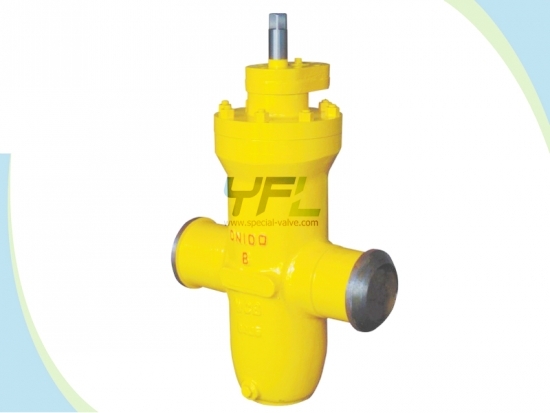 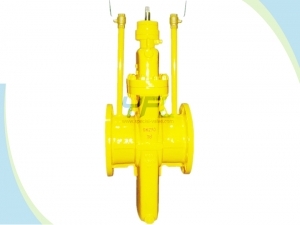 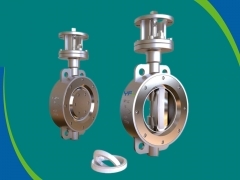 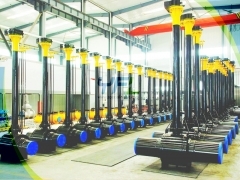 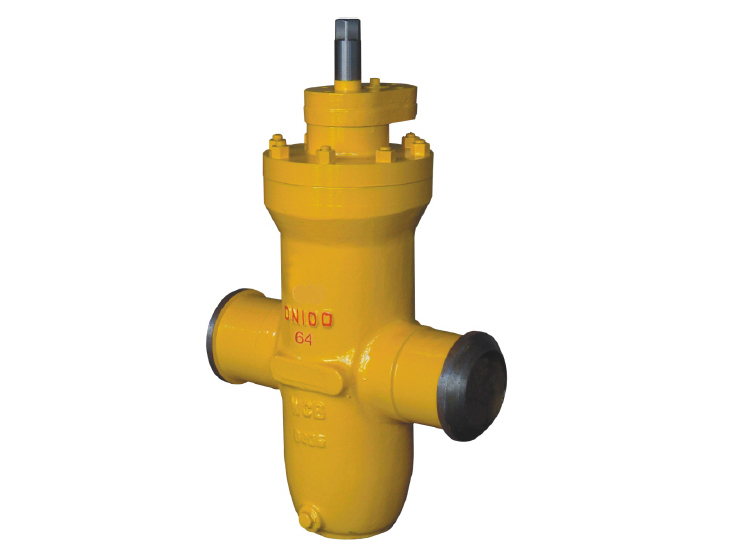 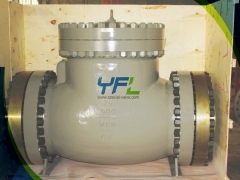 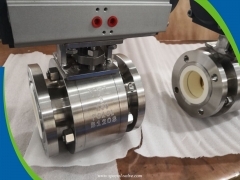 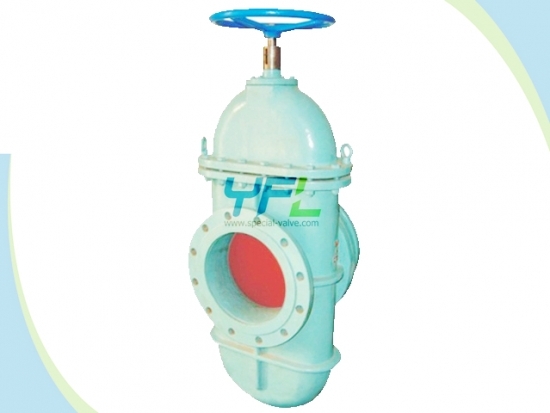 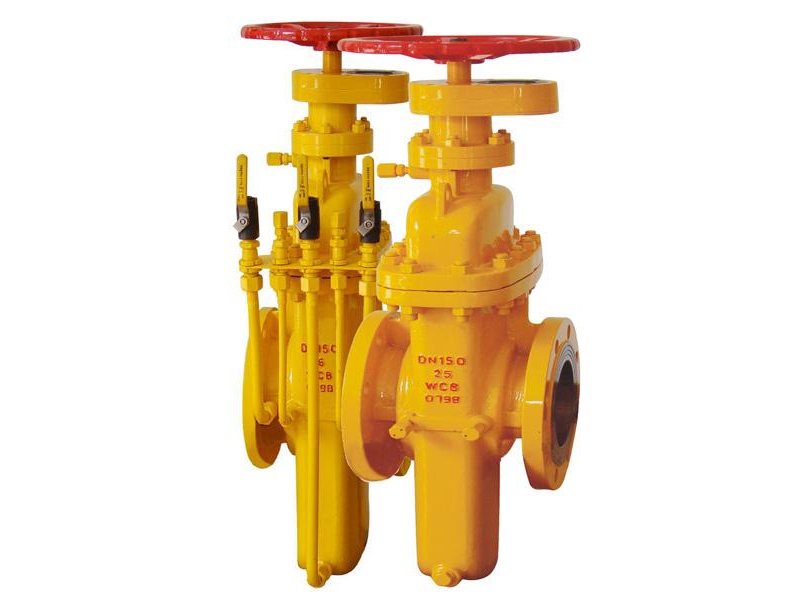 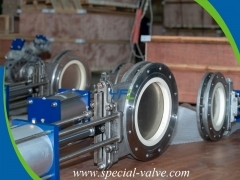 The YFL buried city gas slab gate valve with gas exhaust is specially designed for natural gas, liquefied petroleum gas, coal gas transmission pipeline to solve the sealing problem and open failure caused by gas coking and achieve excellent sealing performance and long service life. 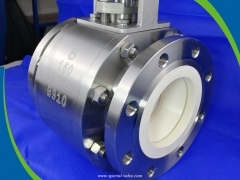 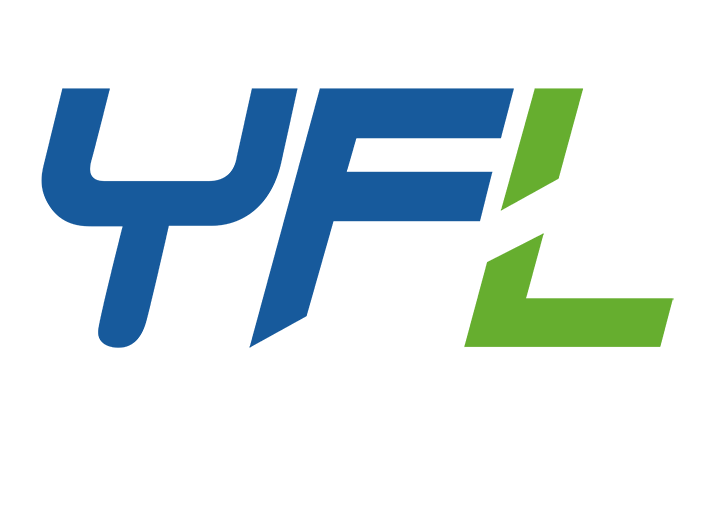 With or without through conduit available. 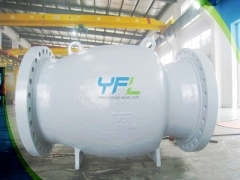 Body materials: WCB LCB CF8 CF8M etc.